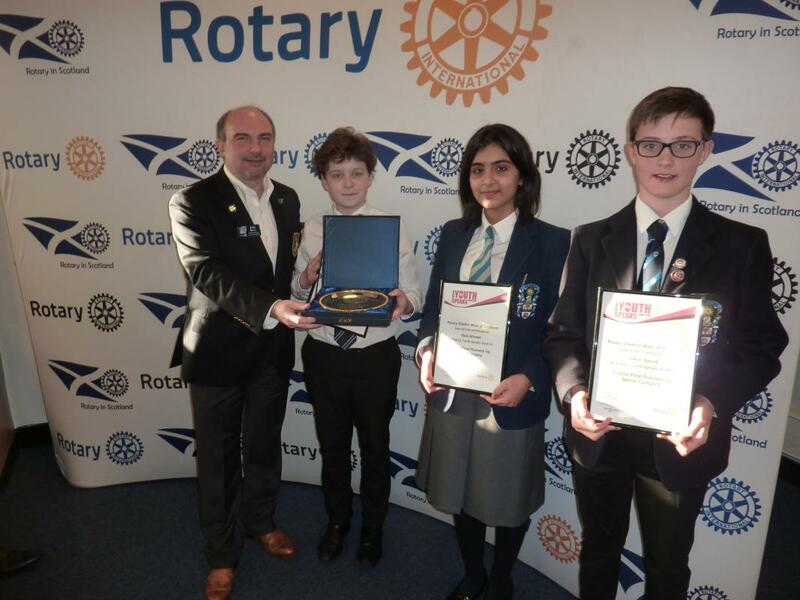 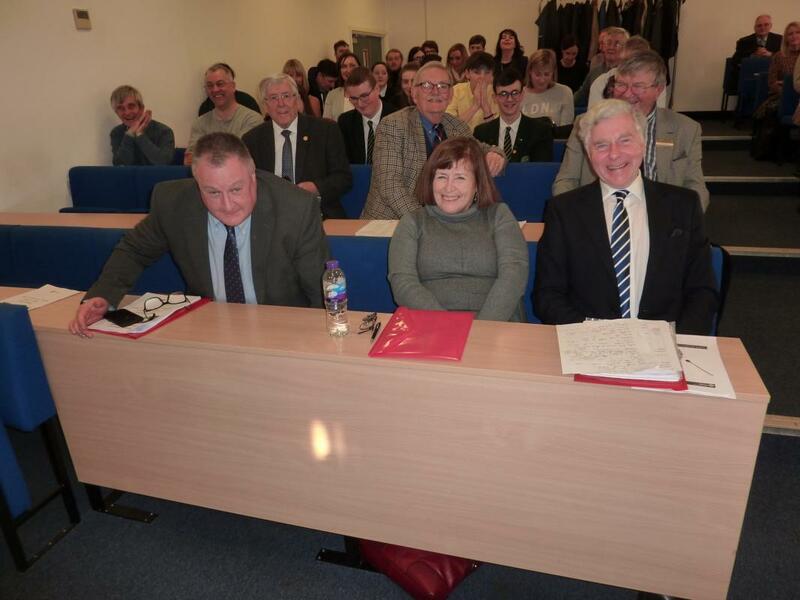 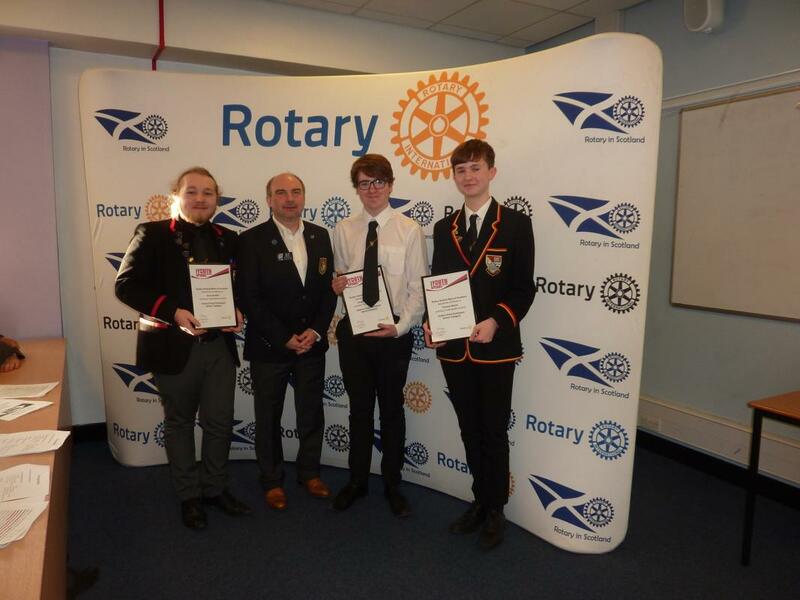 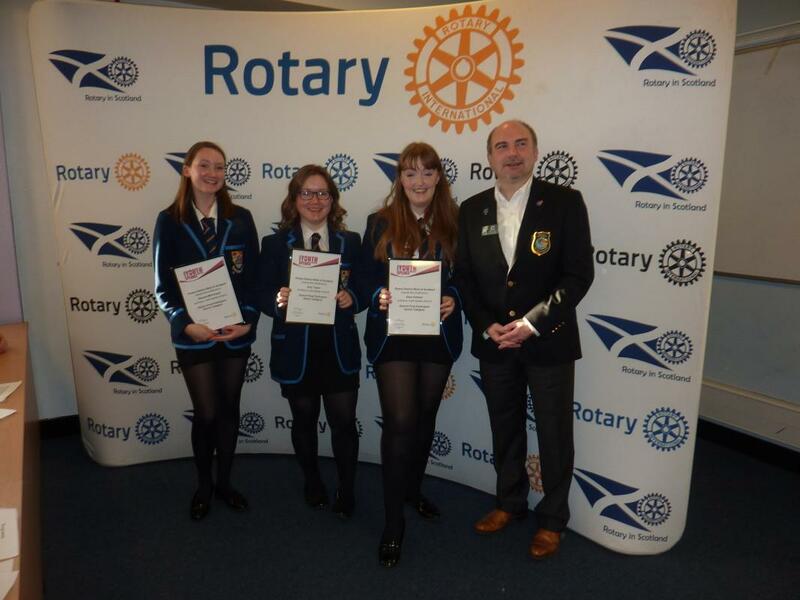 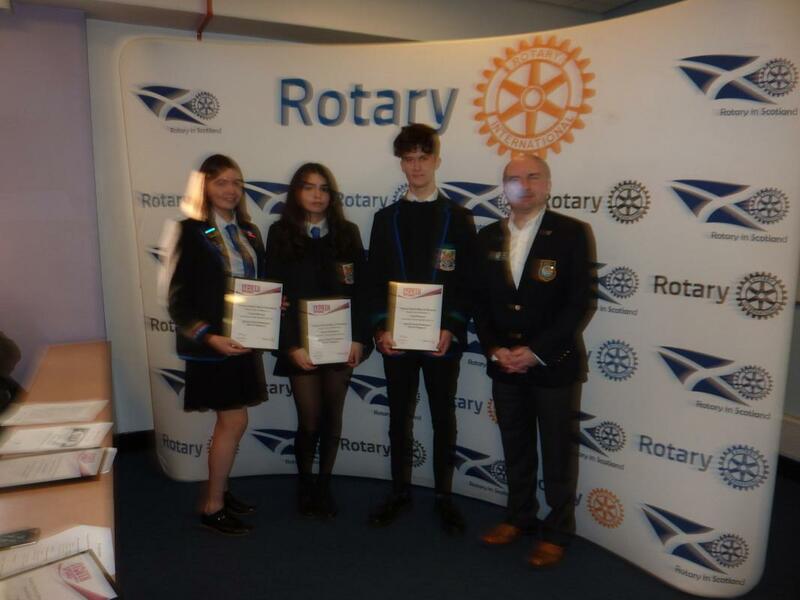 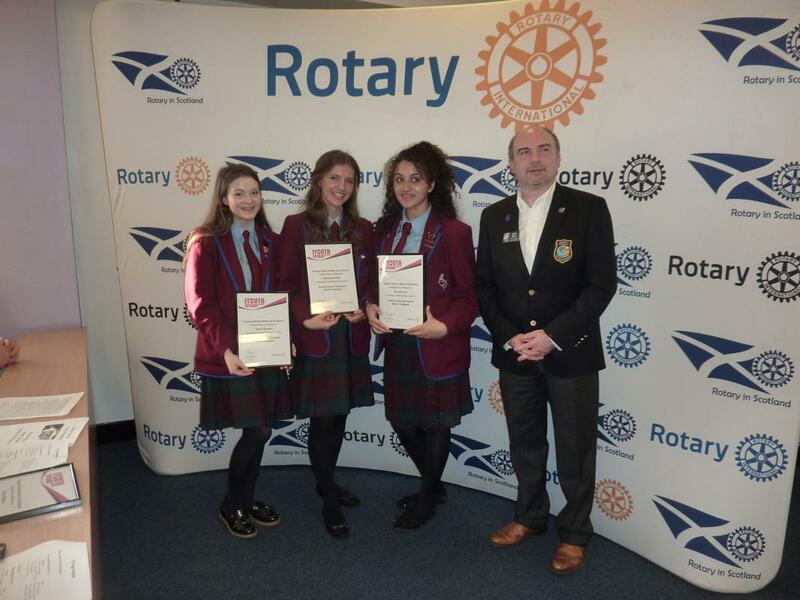 On Sunday 17thFebruary, the West of Scotland District Final of Rotary’s‘YouthSpeaks’ senior competition was held at Glasgow Caledonian University.Speaking on the topic of ‘Practically Perfect in Every Way’,St Andrew’s & St Bride’s won a closely fought contest from Hutchesons’ Grammar who finished as Runner-up and now both teams progress to the Scottish Regional Final at Stirling University on Saturday16thMarch. 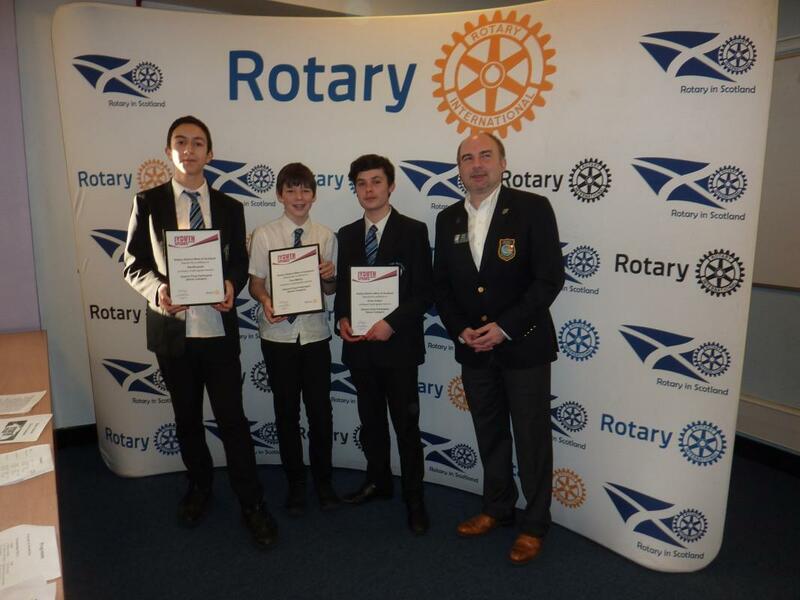 This made a double for the school as two weeks earlier their junior team won the Intermediate category. 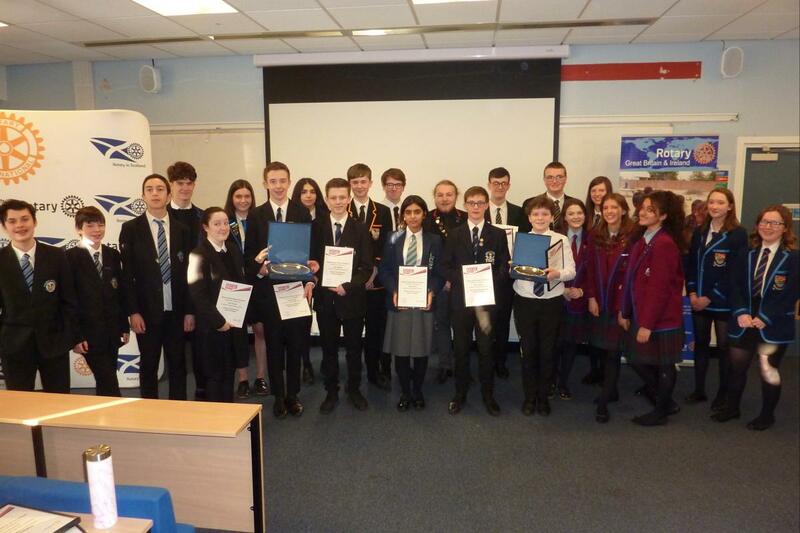 Eight teams, each consisting of three pupils were taking part and the brief stipulated that there had to be a ‘chair’ and a ‘main speaker’ with the third member giving the vote of thanks. 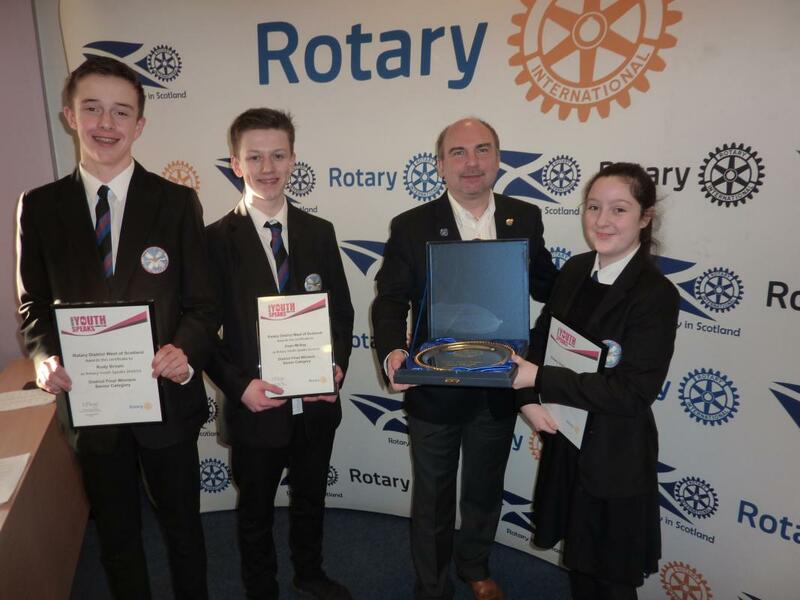 Jim Ross,District Governor, when presenting the prizes said, “All were winners and all gave excellent performances ...I was amazed at the quality and each year it seems to get better and better. 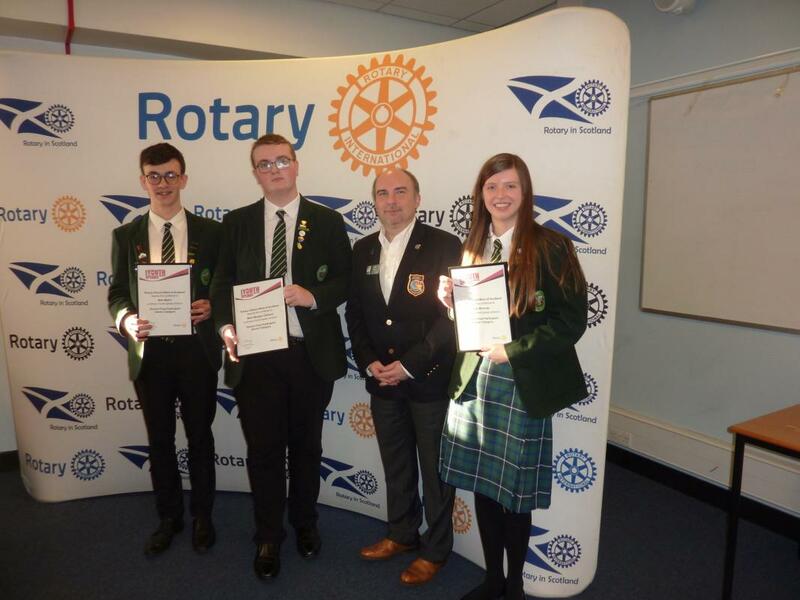 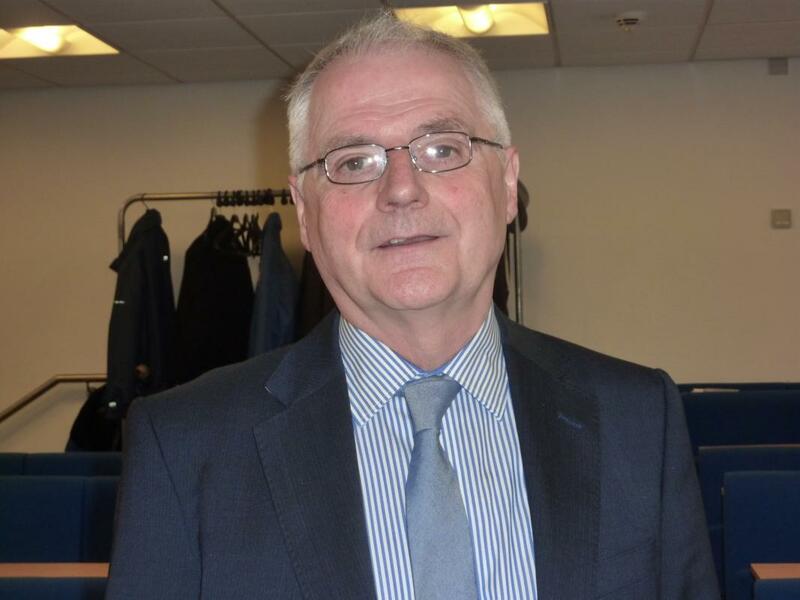 ”The winning team consisted of chair, Ciara Briody, main speaker Rudy Brownand vote of thanks speaker, Euan McKay.